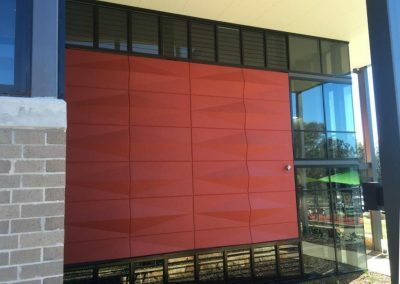 The newly developed $30 million Carnes Hill Recreation and Community Precinct has been designed to bring a new level of high-quality facilities to the rapidly growing community. 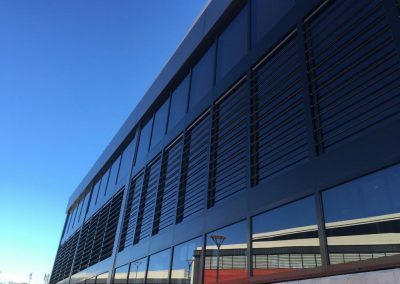 Council expects this state-of-the-art infrastructure will further enhance Liverpool’s status as the capital of the Great South West. The new precinct, designed on a 70,000m2 site, delivers a new library, multi-purpose recreation and community centre, café and outdoor spaces that will cater for all ages and accessibility needs. 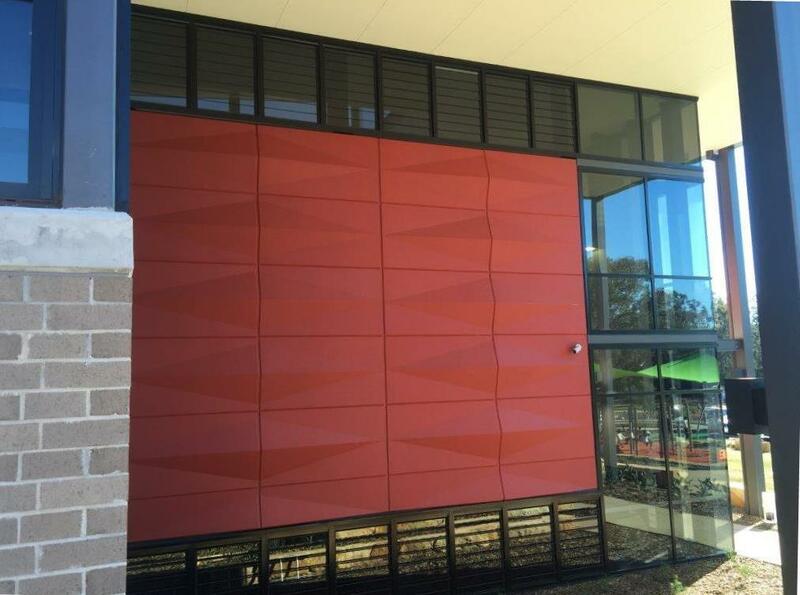 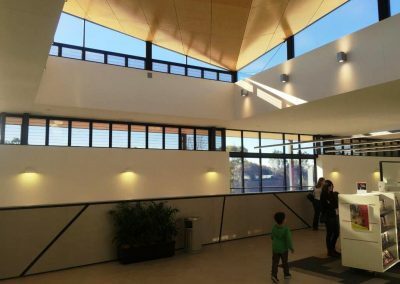 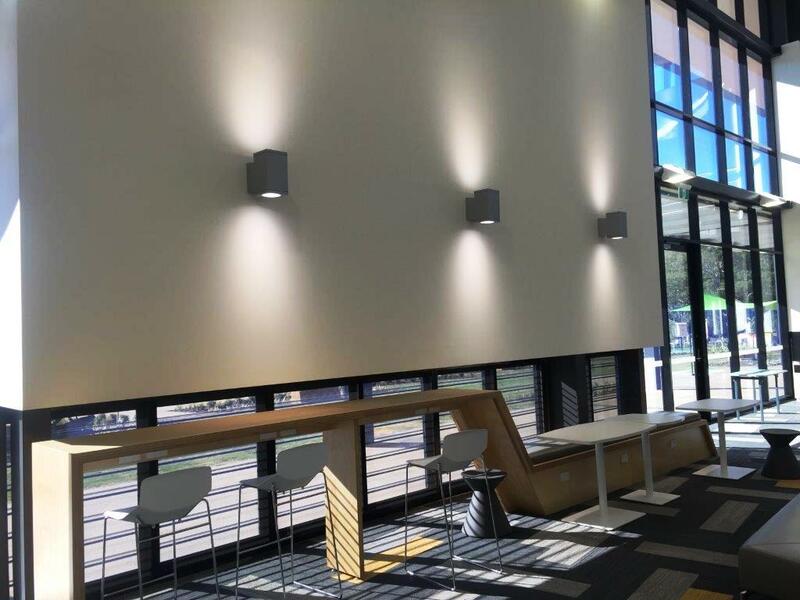 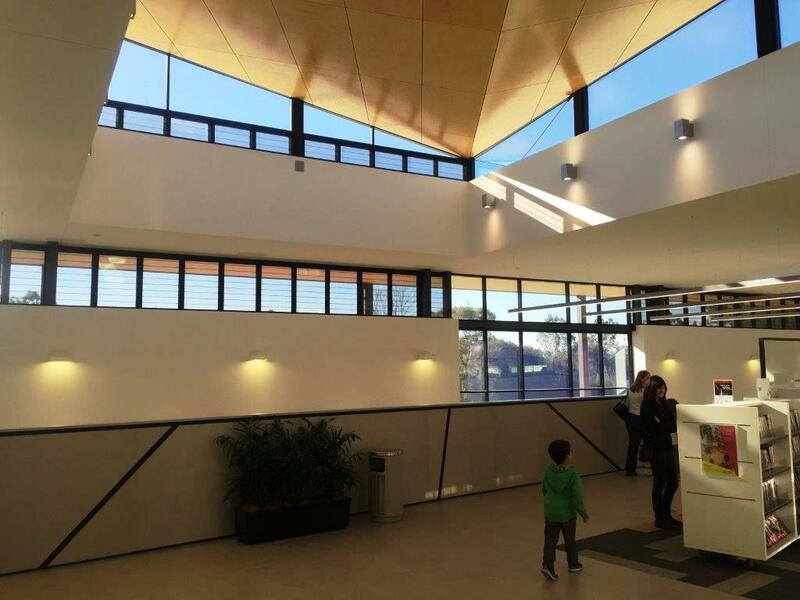 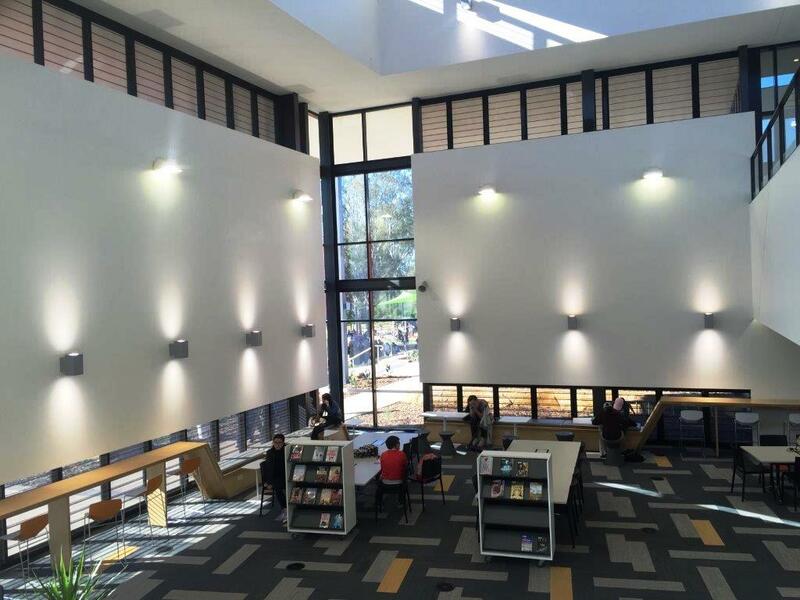 Located on the corner of Kurrajong and Cowpasture Roads in Hoxton Park, the community centre and library were designed by dwp|suters in collaboration with Brewster Hjorth Architects and built by Kane Constructions. 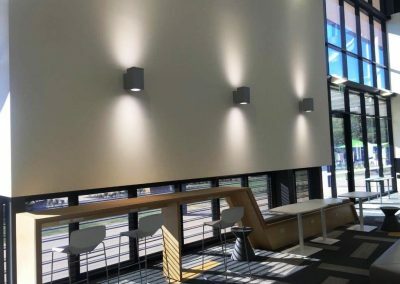 The community centre will cater for functions and events for more than 200 people, with five function rooms and meeting spaces configured in different ways depending on the function or need. 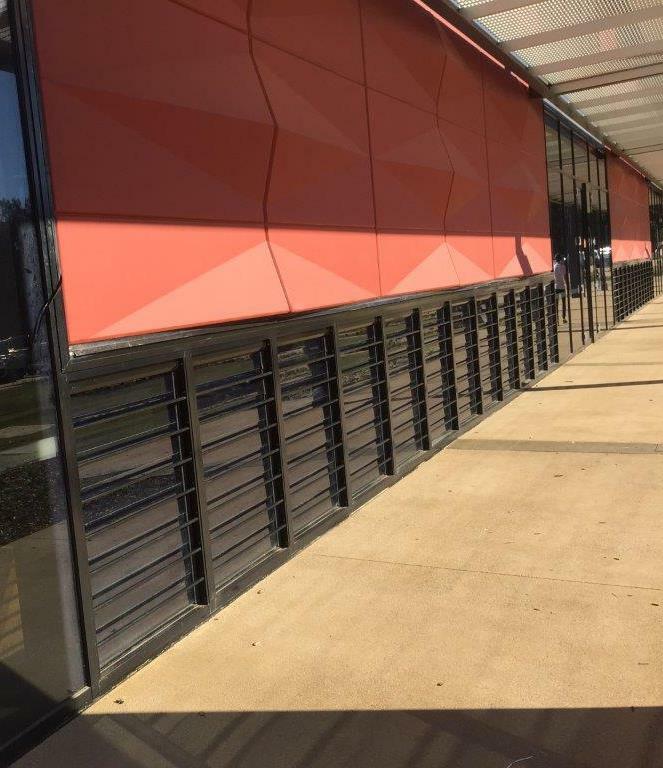 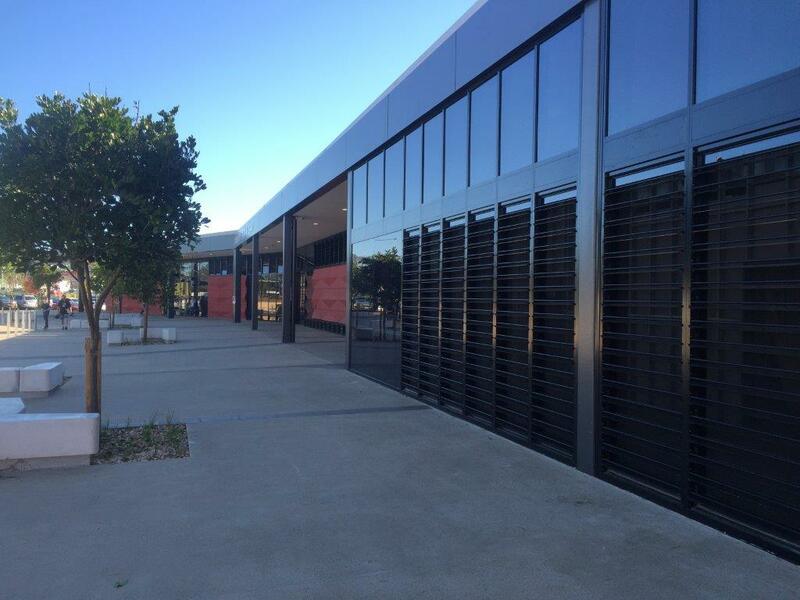 Breezway Powerlouvres with the Stronghold System have been specified into the library and community centre to help bring natural light, air and a sense of space into the facilities. 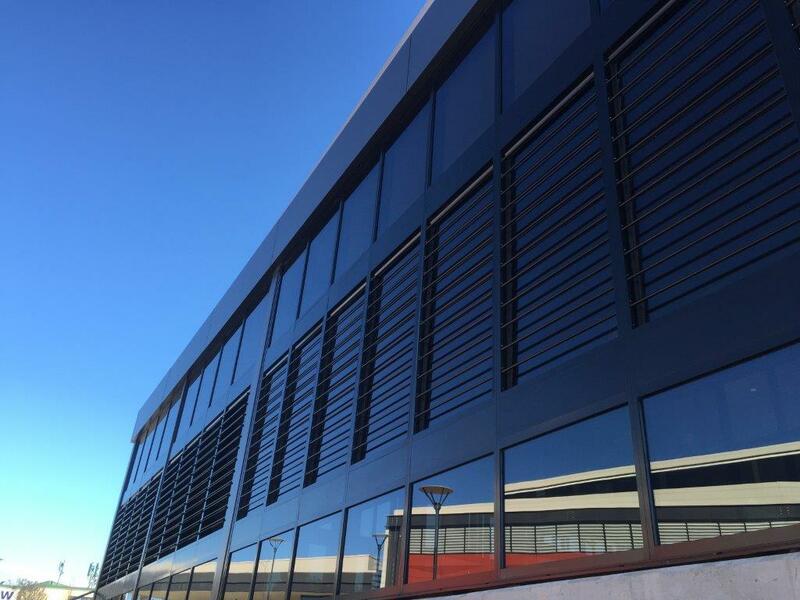 The Powerlouvre Windows are integrated into a Building Management System to open and close in accordance with the weather conditions to create a comfortable environment throughout the day for visitors. 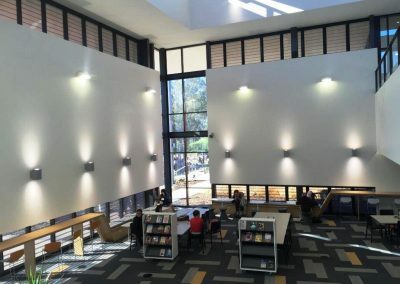 The use of the Stronghold System will ensure increased strength and safety to the entire window area. 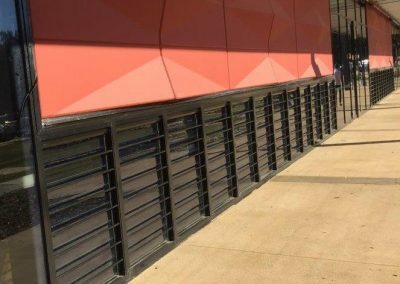 Further to this, security bars have been installed on the Altair Louvres to deter intruders from entering the building after hours. 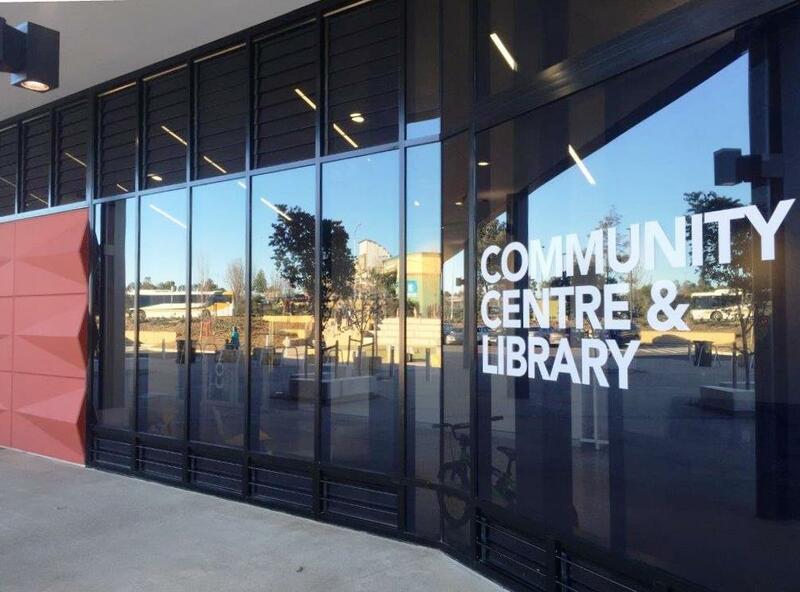 With the population of Carnes Hill expected to grow to around 100,000, this much-needed social, cultural and recreational facility will create a community hub where residents can gather to live, learn and play for years to come.